"The bill got scrapped on the spur of the moment." President Petro Poroshenko vetoed the strategic environmental assessment bill simply because it was in package with the law on the assessment of environmental impact. Serhiy Vykhrist, expert of the EU project "Support to Ukraine in the approximation of EU legislation in the field of the environment" stated this opinion on at a roundtable in Gorshenin Institute, organized in partnership with the Reanimation Package of Reforms 4 November. "We are looking here at a bill that got hurt at the heat of the moment. It went in in a package with the assessment of environmental impact bill. However, [the former law implies] an independent procedure, which they misunderstood, and once already one bill was vetoed, they rushed to veto both," Vykhrist said. "While the expert community is surprised by [presidential] proposals regarding the bill on the assessment of the impact on the environment, [reasons for vetoing] the strategic environmental assessment bill is totally unclear," - said Vykhrist. 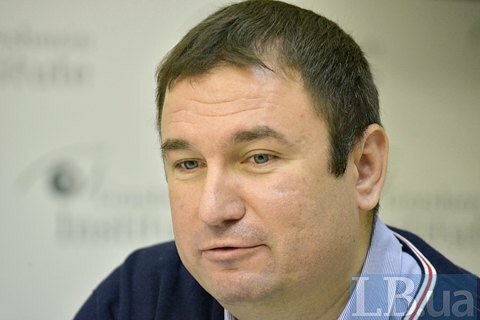 According to him, the president's comments on the bill №3259 boil down to two main messages: "We did not understand where SEA (strategic environmental assessment) is applied" and "the Ministry of Environment will at their own discretion determine which programs will be implemented and which are not." Vykhrist believes that the definition of SEA spelled out quite clearly in the bill, while the second remark is not true. "It must be admitted that the bill on strategic environmental assessment was vetoed not because it was bad, but because it was in package with environment impact bill," he concluded.